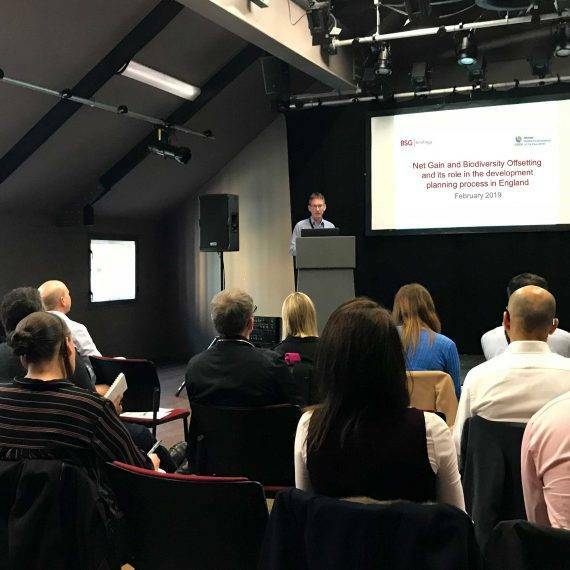 Steve Betts, BSG Ecology Partner, led a biodiversity offsetting and net gain seminar to a large audience of developers and planning consultants in Newcastle on 27 February 2019. A key aim of the session was to share learning and promote good practice. 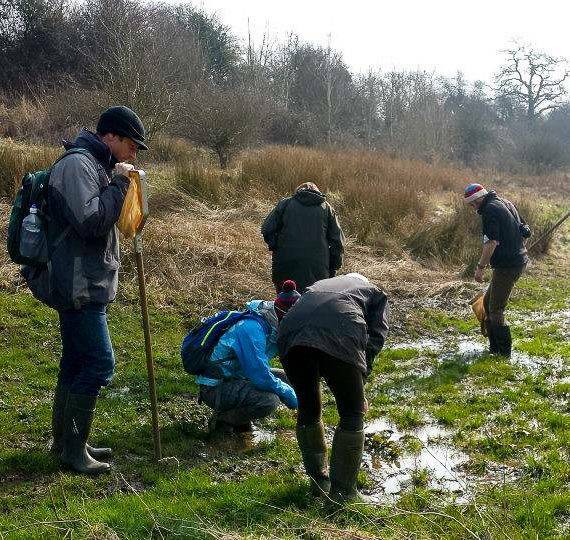 The session set out a brief history of biodiversity offsetting and net gain in England and provided an overview of planning policy, which currently varies both locally and nationally. 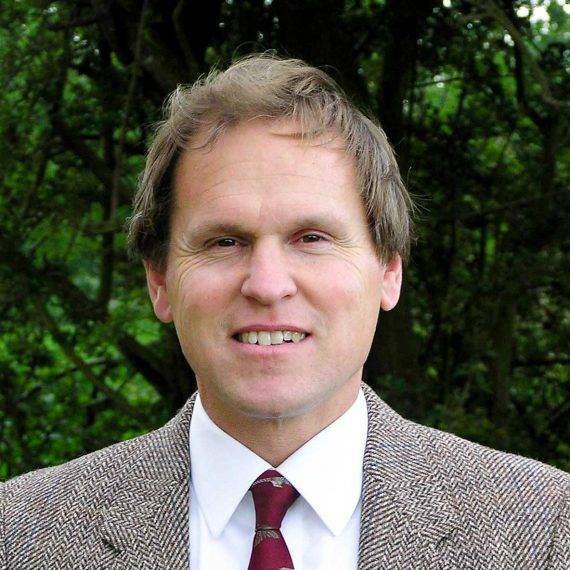 BSG Ecology is delighted to announce the appointment of Dr. Roger Buisson as Director of Ecology in our Cambridge office. Roger has over thirty years of applied professional experience, and has spent significant time working in both consultancy and nature conservation organisations. He has particular expertise in both Habitats Regulations Assessment and Environmental Impact Assessment, and considerable experience of Public Inquiries and Hearings. He has broad sector experience and specialist knowledge of ornithology, habitat creation and management. 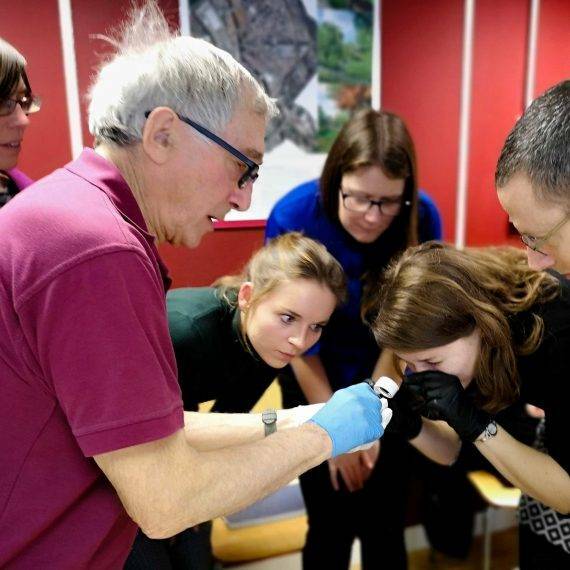 As many of our ecologists are actively working towards bat survey licences or assist in bat survey work, we run in-house training to address typical gaps in their knowledge and experience. The training also helps ensure that our bat fieldwork is of a very high standard, and our commercial work is robust. The latest of these training events was a two day course held in our Oxford office in February 2019.